Or some say their best movie gave them some tips for their life. NK Contents, founded in 2013, is a distribution company which acquires movie, TV show, and Animation and distributes them to theaters, IPTVs, and internet platforms. 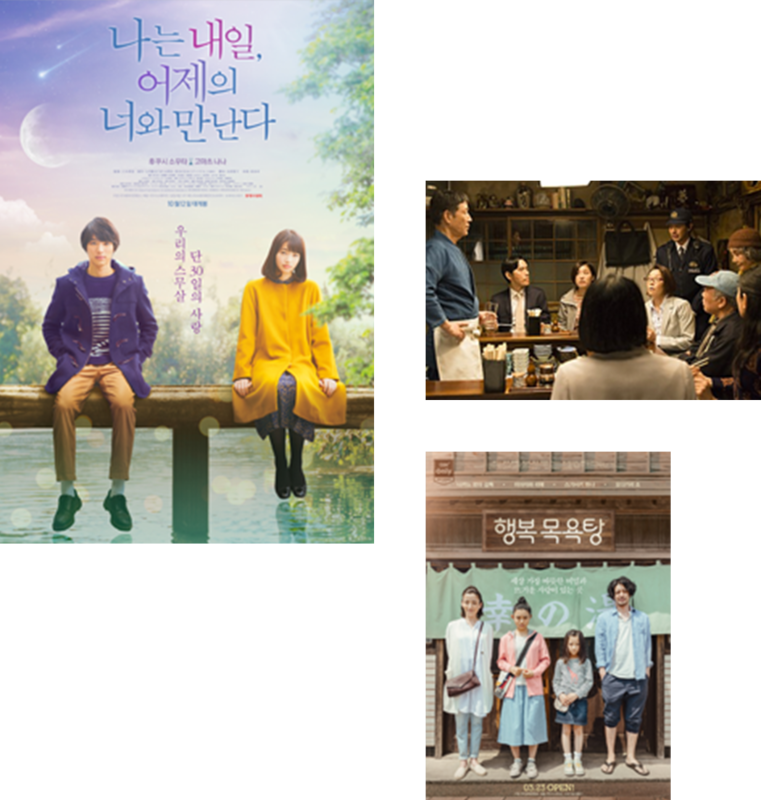 We still remember that people ease tiredness with the movie, <Midnight Diner>, recall their faded memory of love with the movie, <My Tomorrow, Your Yesterday>, and miss the family’s bonds with the movie, <Her love boils the bathwater>. Providing culture of services to make people live an abundant life. Acquiring the media contents including the film, TV series, animation movie. Acquiring the library contents from many countries, including Japan, China, France, USA. Distributing the media contents including the film, TV series, animation movie. 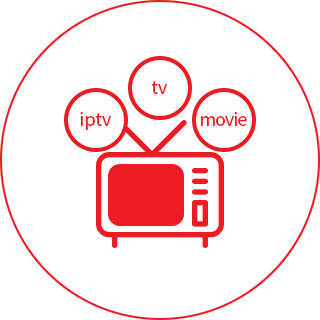 Providing the contents to theater, IPTV, mobile, TV, internet platform. Selling Korea media contents internationally, including Korea movies, TV-show.